Truck driving is a lonely profession. It is hard on both the driver, and the families that love them. One of the hardest moments in the drivers life if after being on the road for weeks, they return home for a couple days before leaving again. They leave, and it is then that they must say their goodbyes. For this driver, he must say his final goodbye. Previous Pre-order Into Darkness now! BFP has featured another one of my short stories as their Free This Week titles. 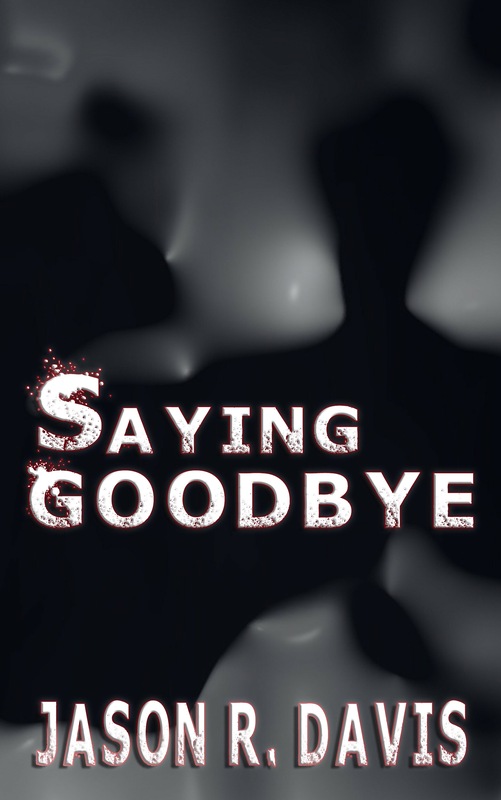 Download “Saying Goodbye” for free!